Posted by Admin | February 15, 2019 | Management, Simulation, Sport. 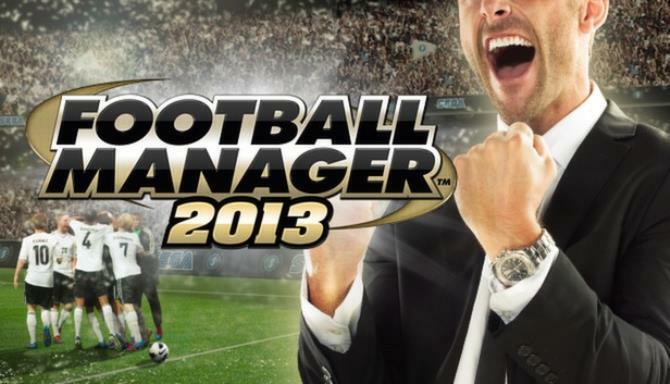 Football Manager 2013 Free Download PC Game Cracked in Direct Link and Torrent. Football Manager 2013 is a 2012 football management simulation video game developed by Sports Interactive and published by Sega.